This is A Non-Refundable $240 Deposit Towards The $600 Sunshine Table Package. Upon Arrival To The Venue Client To Pay Venue $360 + Tax & Gratuity via Credit Card or Cash. This Payment Is A Non Refundable Deposit Towards The Purchase Of The Table Package You Have Chosen. You Will Owe The Balance Of The Table Package When You Arrive At The Venue. Your Balance Due At The Venue For This Package Will Be $360 and does not include Sales Tax & Gratuity. By Making This Purchase You Agree To The Terms Above & Agree To Waive Any And All Rights To Dispute This Purchase After The Fact. Failure To Show Up At The Venue On The Day Of The Event, For Any Reason, Will Not Entitle You To A Refund. All Sales Are Final! This is A Non-Refundable $300 Deposit Towards The $800 Sunshine Table Package. 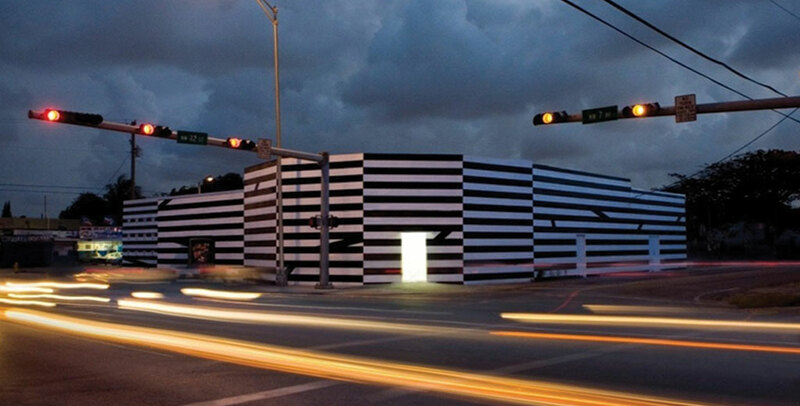 Upon Arrival To The Venue Client To Pay Venue $500 + Tax & Gratuity via Credit Card or Cash. This Payment Is A Non Refundable Deposit Towards The Purchase Of The Table Package You Have Chosen. You Will Owe The Balance Of The Table Package When You Arrive At The Venue. Your Balance Due At The Venue For This Package Will Be $500 and does not include Sales Tax & Gratuity. By Making This Purchase You Agree To The Terms Above & Agree To Waive Any And All Rights To Dispute This Purchase After The Fact. Failure To Show Up At The Venue On The Day Of The Event, For Any Reason, Will Not Entitle You To A Refund. All Sales Are Final! This is A Non-Refundable $320 Deposit Towards The $1000 Deep Root Heat Table Package. 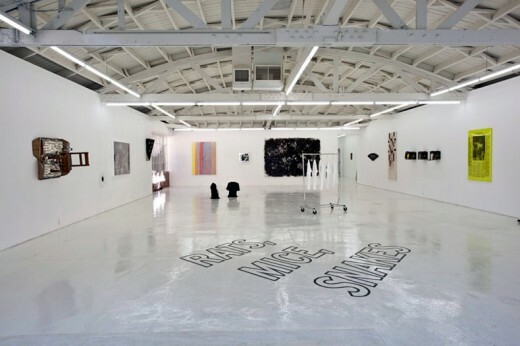 Upon Arrival To The Venue Client To Pay Venue $680 + Tax & Gratuity via Credit Card or Cash. This Payment Is A Non Refundable Deposit Towards The Purchase Of The Table Package You Have Chosen. You Will Owe The Balance Of The Table Package When You Arrive At The Venue. Your Balance Due At The Venue For This Package Will Be $680 and does not include Sales Tax & Gratuity. By Making This Purchase You Agree To The Terms Above & Agree To Waive Any And All Rights To Dispute This Purchase After The Fact. Failure To Show Up At The Venue On The Day Of The Event, For Any Reason, Will Not Entitle You To A Refund. All Sales Are Final! This is A Non-Refundable $400 Deposit Towards The $1250 Deep Root Table Package. 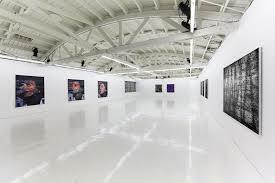 Upon Arrival To The Venue Client To Pay Venue $850 + Tax & Gratuity via Credit Card or Cash. This Payment Is A Non Refundable Deposit Towards The Purchase Of The Table Package You Have Chosen. You Will Owe The Balance Of The Table Package When You Arrive At The Venue. Your Balance Due At The Venue For This Package Will Be $850 and does not include Sales Tax & Gratuity. By Making This Purchase You Agree To The Terms Above & Agree To Waive Any And All Rights To Dispute This Purchase After The Fact. Failure To Show Up At The Venue On The Day Of The Event, For Any Reason, Will Not Entitle You To A Refund. All Sales Are Final! 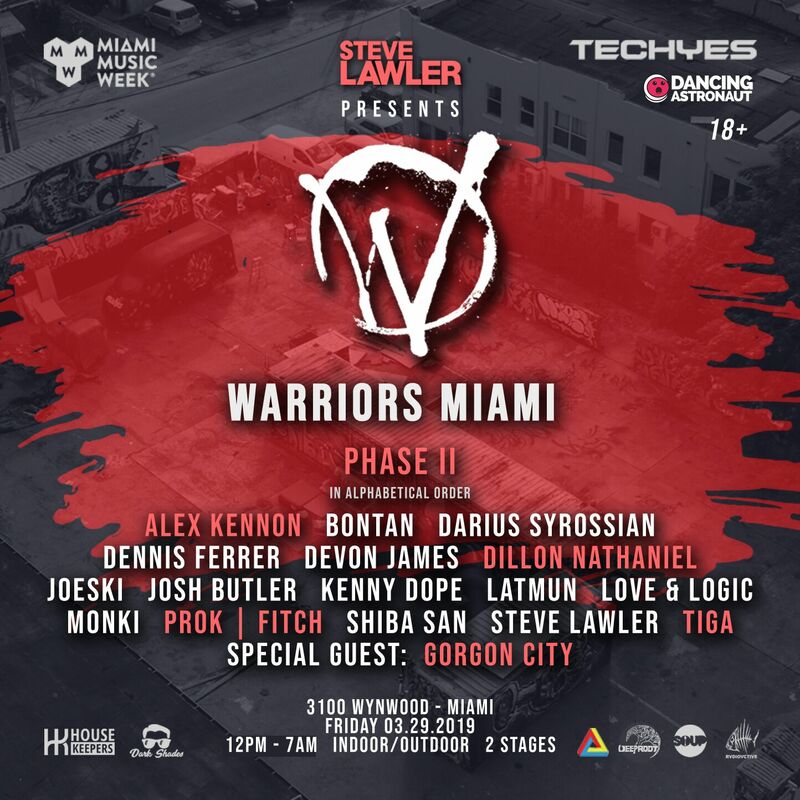 Deep Root Records is proud to present one of Miami Music Week's most sought out festivals, Warriors Miami! This March 29th from 11AM to 7AM, we're taking our mixes to South Beach where the weather is hot but our music is even hotter. Come boose and get loose with a star studded lineup featuring Gorgon City Dennis Ferrer, TIGA, Josh Butler, Shiba San, Steve Lawler, Prok & Fitch, Richy Ahmed, & more! 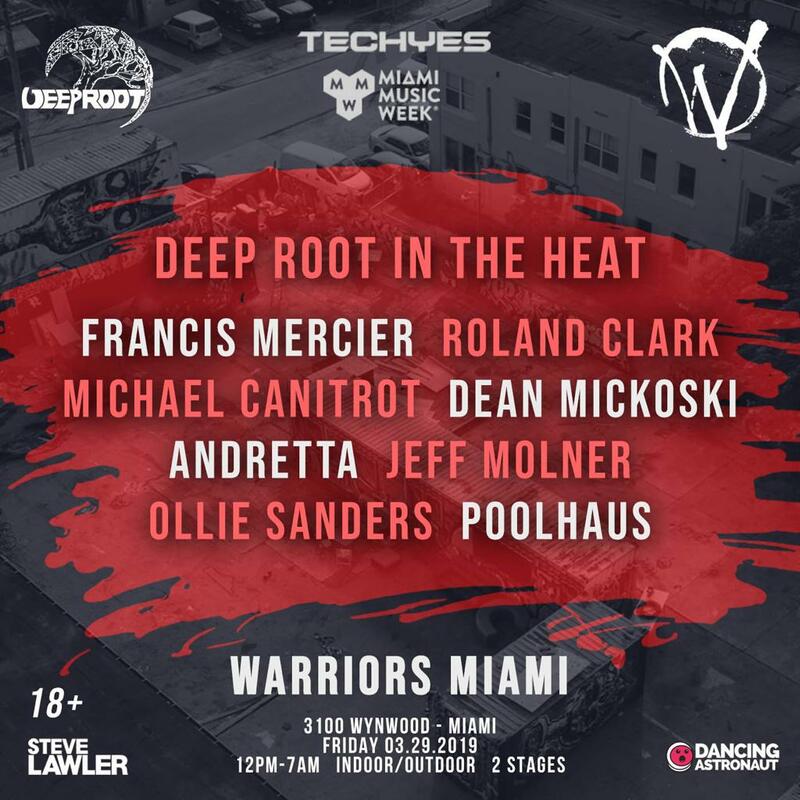 If you need the perfect after party for Miami Music Week; head over to our stage "Deep Root In The Heat" at Warriors Miami. From 11PM to 7AM, expect nothing but heavy hitting dance music with Special Deep Root Guest Acts Francis Mercier, Michael Canitrot, Roland Clark, Dean Mickoski, Andretta, Jeff Molner, Ollie Sanders, & Poolhaus. Indulge in the party and take full advantage of the most exciting weekend of the year! P.S. For you Ultra - Goers looking for the perfect after party last minute? Check out our Late Night Pass once the event begins!